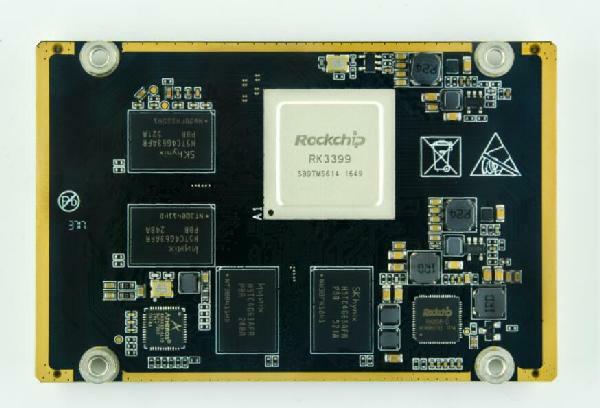 If you are still on the lookout for a system-on-module based on Rockchip RK3399, then another SoM to put for consideration is the OpenEmbed em3399. OpenEmbed has launched their first system-on-module referred to as the em3399 SoM board and even comes with an optional “emPAC-RK3399-EVB” evaluation board. The em3399 SoM supports 2GB to 4GB DDR3L RAM and 16GB to 128GB eMMC 5.1. It provides support for HDMI 2.0, DisplayPort 1.2, MIPI-DSI (dual-channel) and eDP 1.3 display interfaces. 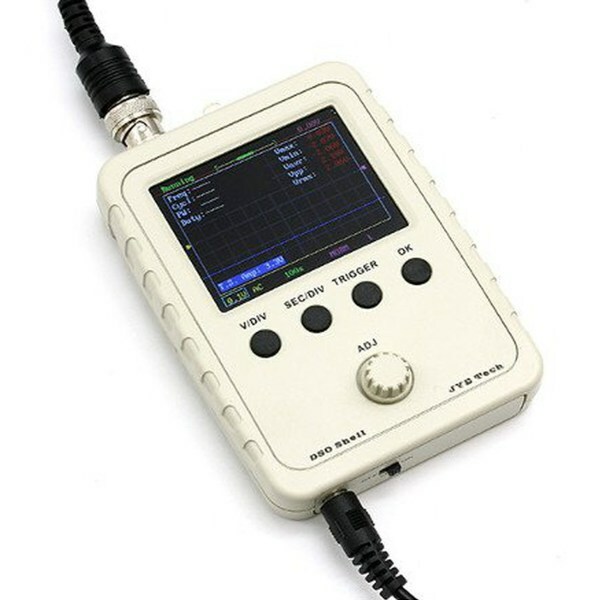 It comes with a 2x MIPI-CSI camera interface, Gigabit Ethernet, USB 3.0, USB type C, USB 2.0, SPi, i2C, GPIO and several others. he emPAC-RK3399-EVB evaluation board has the same footprint as the em3399 SoM and stacks on top of the module via a dual 120-pin connector. The em3399 SoM is layered between the carrier board on top and also a heatsink on the bottom. The emPAC-RK3399-EVB development board extends the em3399 with single a Gigabyte Ethernet port, USB 3.0, and USB Type-C ports, as well as dual USB 2.0 ports. It also extends out the HDMI 2.0 port, an audio jack, and MIPI-CSI and eDP connectors. A Wireless WiFi/Bluetooth module is available, and 20 GPIO pins have been extended out as well.